We hear this has been a long-held dream of yours to move here. What was it that drew you to Italy? I’d spent some time in Italy during the 70s and 80s and just fell in love with the place. I’d always wanted to live here, so it was just a case of convincing the wife – not difficult, really, as she loves the sun! We’re both really looking forward to being able to relax, enjoy great food and wine and live in the sun, as well as exploring Italy and all the greatness and history it has to offer. Also, our property borders the Torre Guaceto nature reserve and the thought of being able to spend hours just walking is thrilling! I’d always wanted to live in Italy, so it was just a case of convincing the wife – not difficult really, as she loves the sun! We’re both really looking forward to being able to relax and enjoy great food and wine. Then, Brexit happened and that did impact our decision – it helped us to speed up the process and move to Italy as soon as possible. 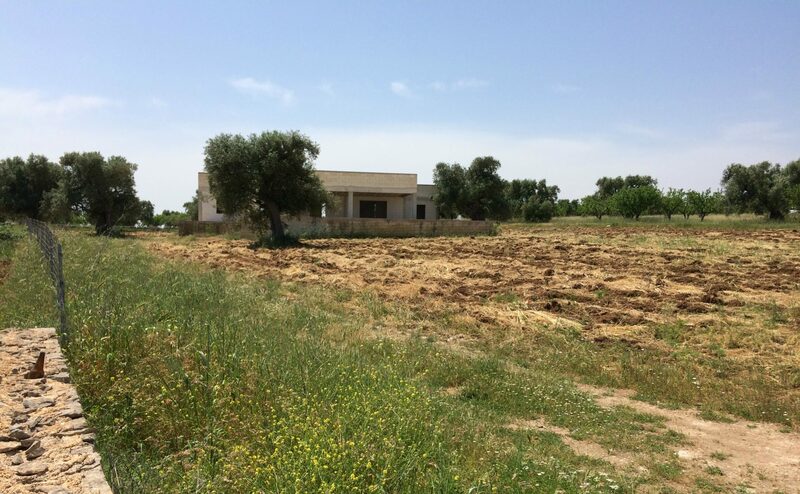 Rod and Elaine have purchased a fantastic renovation property in southern Italy with the help of connections from Your Overseas Home. How did you start looking for your property and how did you find the process? We attended Your Overseas Home last year, which was where we had the chance to connect with Stefania, Valeria and Ilaria from Property Organiser. 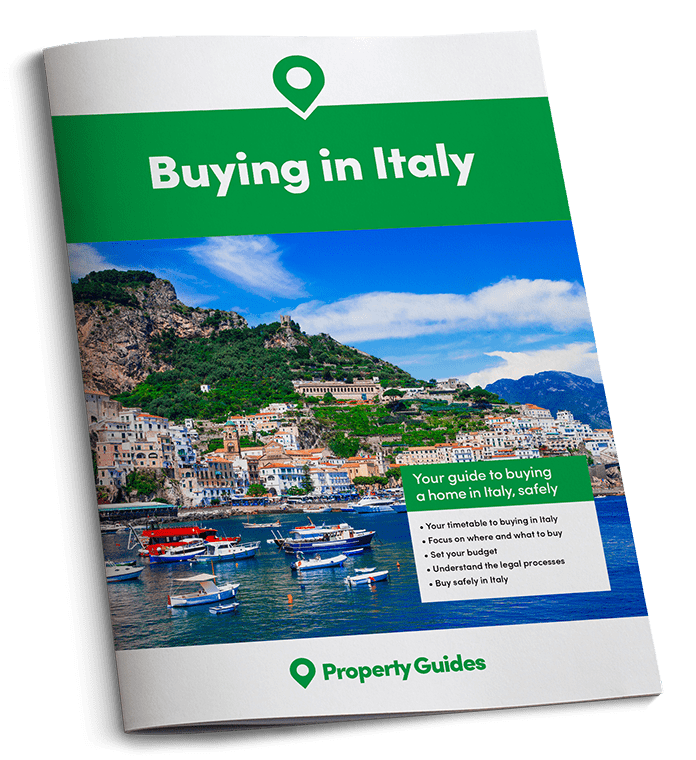 I had already done plenty of research using Italy Property Guides and had detailed ideas of what and how we needed to do things to relocate. This opportunity to meet them face-to-face was invaluable: we also then got introductions from Property Organiser to a lawyer and architect, and had fantastic support from their back-office staff. If, like Rod and Elaine, you’re planning a move to Italy, don’t miss your free tickets to Your Overseas Home, the show specifically designed to provide expert advice to serious buyers. We continued to do a bit of internet research and soon, through Property Organisers’ connections, took the leap and went out on a viewing trip to Italy. Sounds like everything progressed pretty quickly with the connections from Your Overseas Home. What sort of property did you eventually decide on? We actually originally wanted a ‘key-ready’, or already-finished property, with a minimum of three beds and three bathrooms, a pool and at least one acre of land. 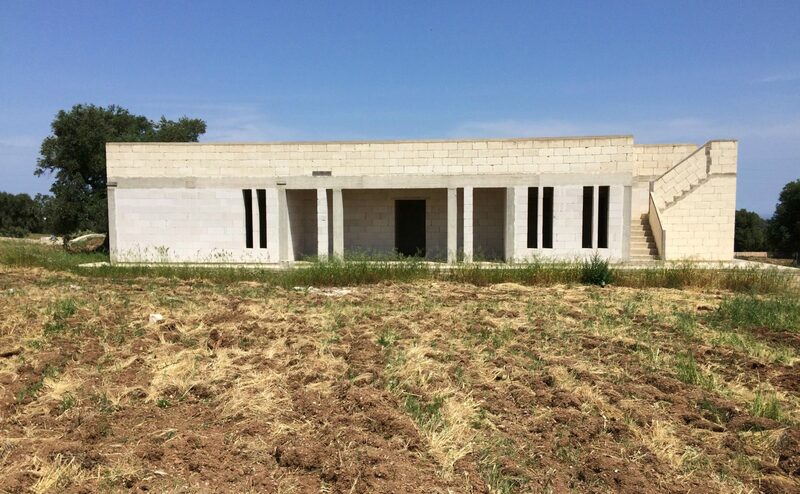 However, we saw the renovation project and fell in love – it’s a new build that was never completed, really just a shell. 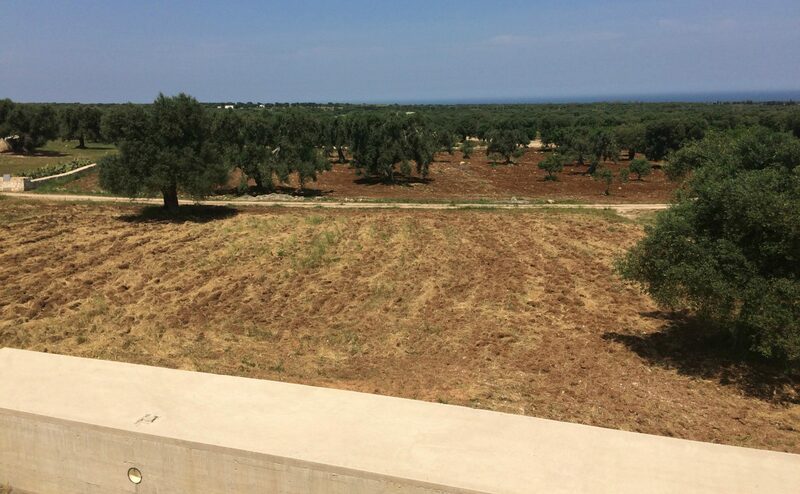 It has this fantastic roof terrace with a view looking over the nature reserve right out to the sea. Not a bad view from the roof terrace! How did you find the financial side of moving? Currency was actually the first thing we thought about, from purchasing the property itself through to “how are we going to get our pensions in Italy?” Exchange rate fluctuations were and still are a concern. However, we met Smart Currency Exchange at Your Overseas Home and being able to utilise them to buy currency and plan our pension payments has taken away a lot of concerns. Find out more about using forward contracts with Smart Currency’s free Property Buyers’ Guide to Currency. We have utilised forward contracts, which allows us to fix the day’s exchange rate with our Personal Trader for as much as twelve months. In other words, we know exactly how much we get when we transfer money. We were very happy with the result, so we’re going to be continuing to use forward contracts for our pension payments. The property also comes with plenty of land for them to enjoy. How’s the renovation going on at the moment? Any tips for anyone doing the same? It’s progressing slowly but steadily. We’ve really taken advantage of the local knowledge of Property Organisers and would advise anyone doing the same to take the chance to speak to as many experts as possible at shows like Your Overseas Home and make those connections. Diana, our Italy Property Hunter, runs a free service to help you find your dream home. Simply fill in your requirements in our form and she’ll be in touch. Their architect has been fantastic with the redesign, builder selection, plus getting everything we need from windows to doors and things for the bathroom and kitchen. She’s accompanied us in the region to help us choose the various items and is also trying to keep our costs down for us! We’re hoping to move out at the end of 2019 or the start of 2020, which is very exciting! The family will certainly be coming out to visit us (and enjoy the sun) at various times during the year.